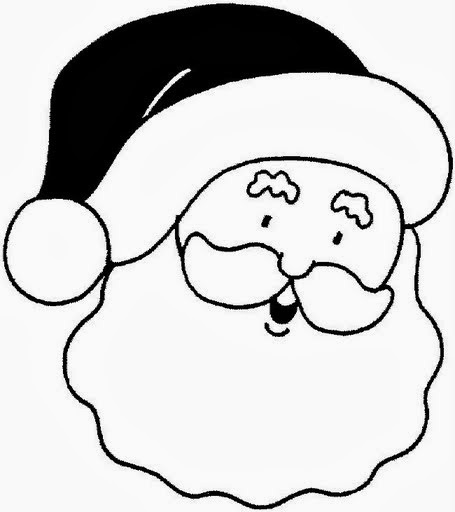 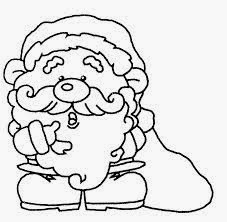 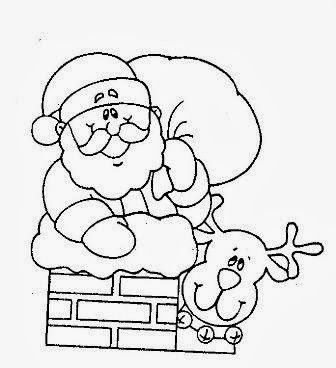 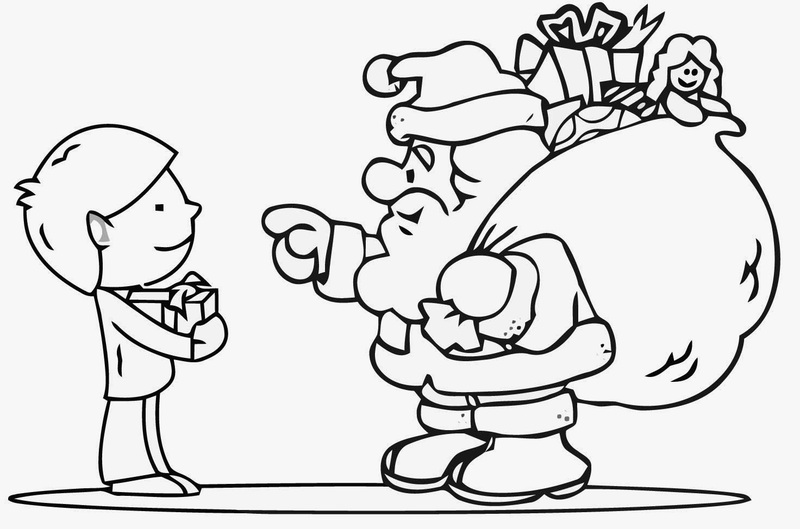 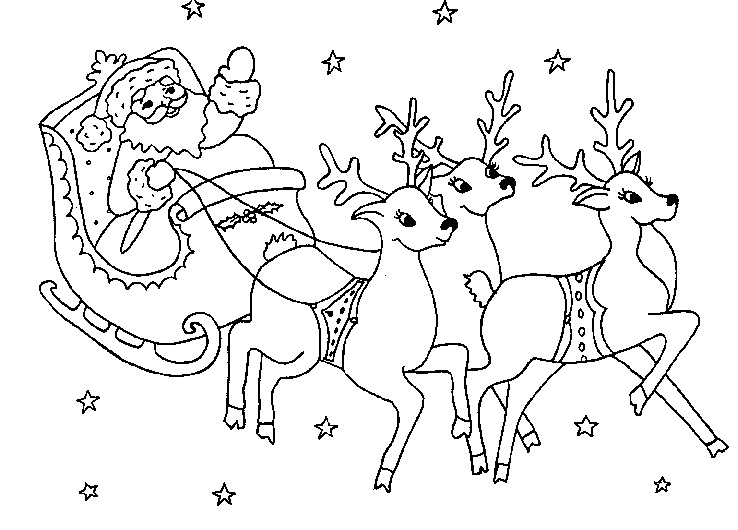 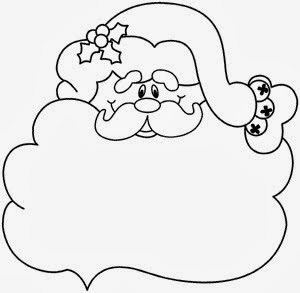 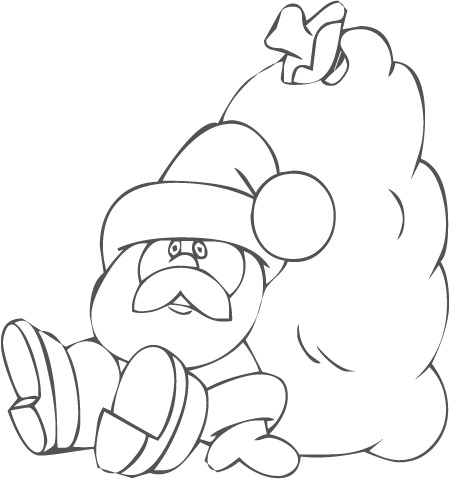 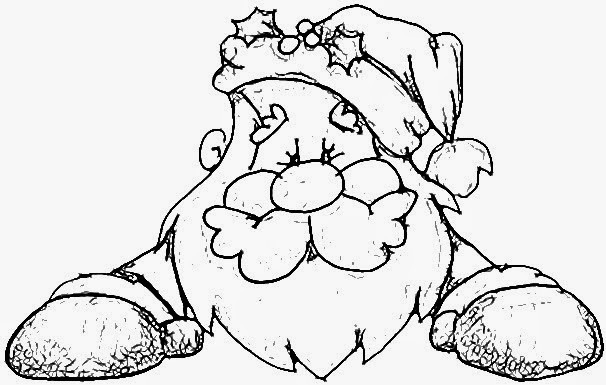 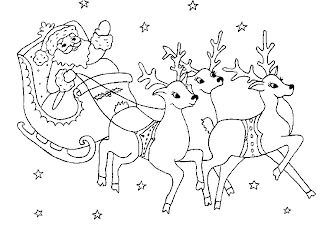 Enjoy kids with the following coloring drawings, all of them are related with Santa Claus and Christmas. 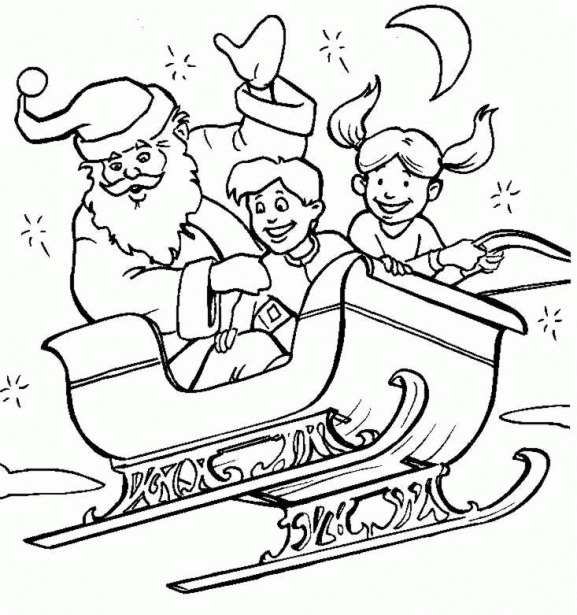 Santa flying on his sled. 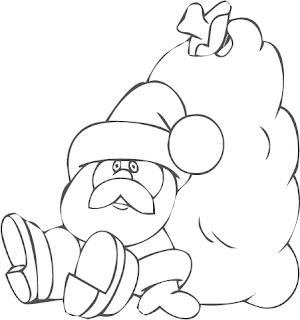 Santa with a big gifts bag. 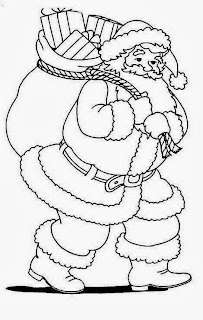 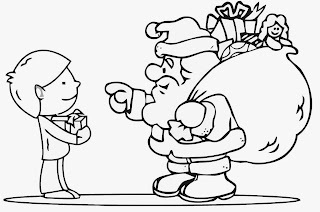 Santa carrying the Christmas's gifts bag. 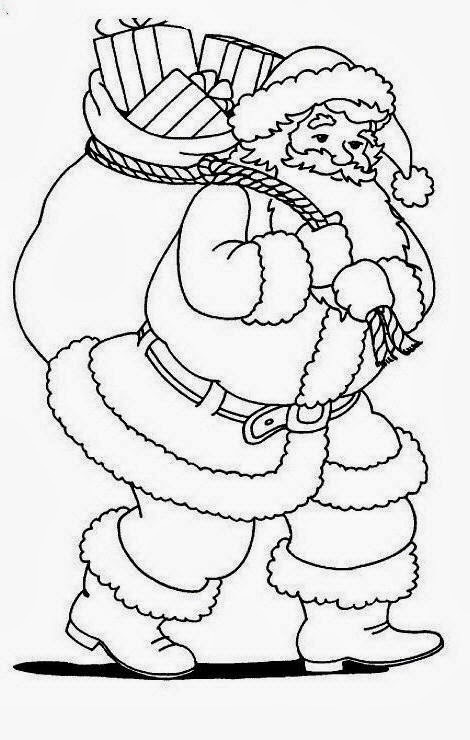 Santa with a big head. 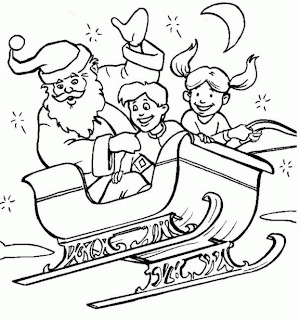 Santa flying on his sled with some kids. Santa talking to a kid.